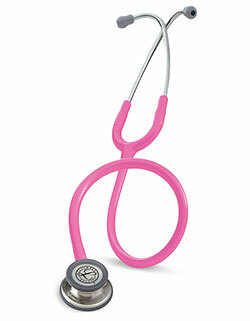 The Littmann L2456 Lightweight II S.E. in pearl pink is attractive yet functional. 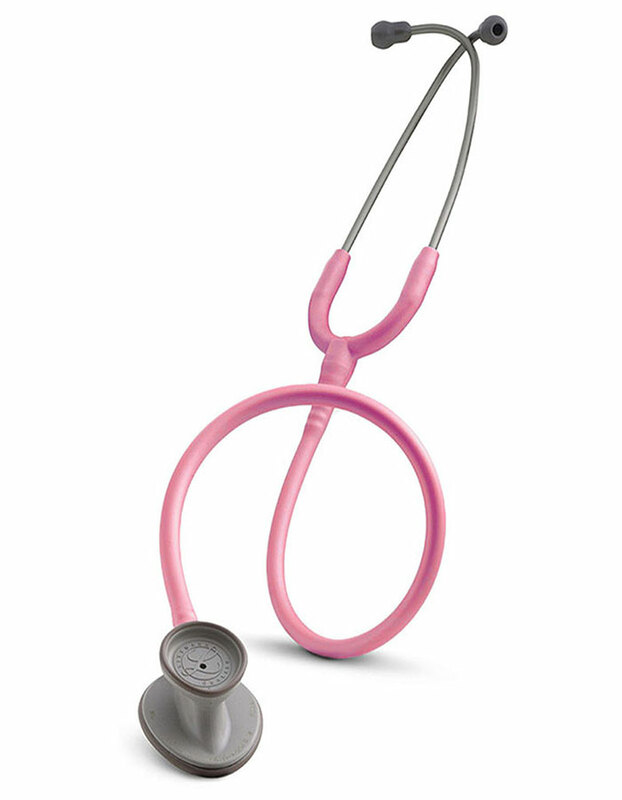 The general-purpose stethoscope with an improved design provides reliable acoustics for basic blood-pressure and limited physical assessment.